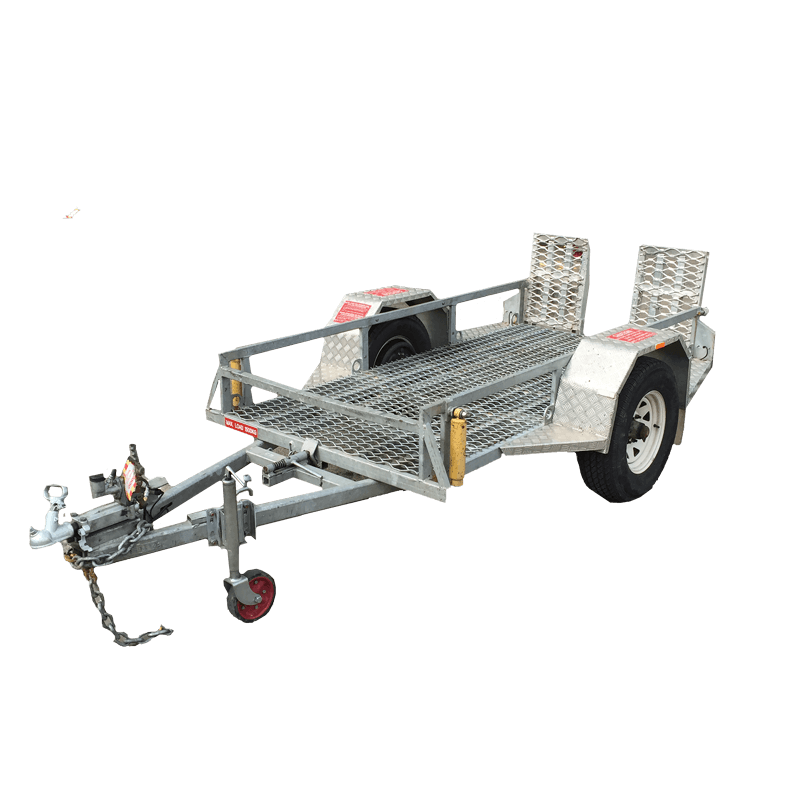 Plant machinery trailer for large machinery transportation. 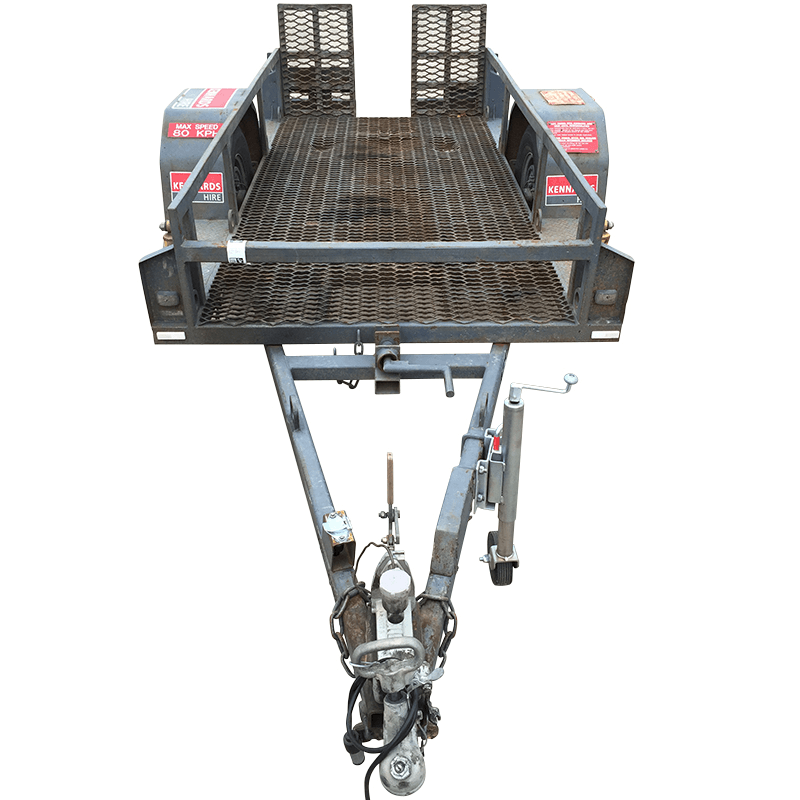 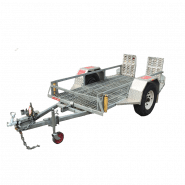 Trailer comes with loading ramps and it has a tilting function for easy loading. 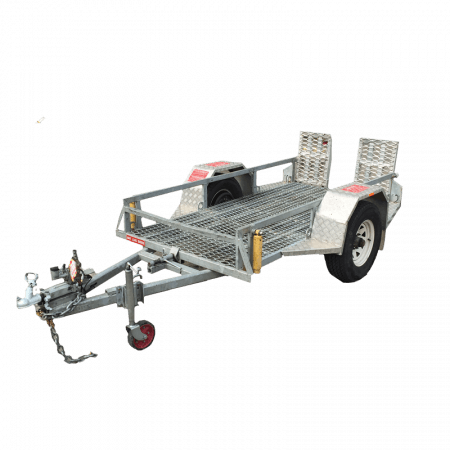 8ft x 4 ft (2400mm x 1200mm) approx.